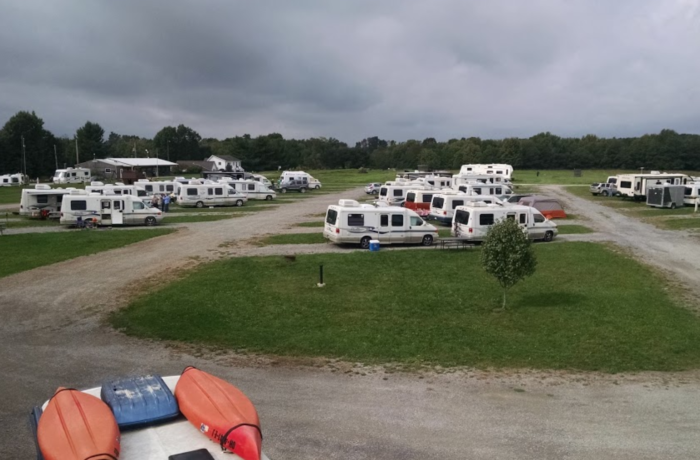 Timbercrest RV Camp and Park is nestled in a quiet area surrounded by trees right in just north of Walnut Creek, Ohio. We offer a spot for you to camp in a pleasant, peaceful place only minutes from local attractions. 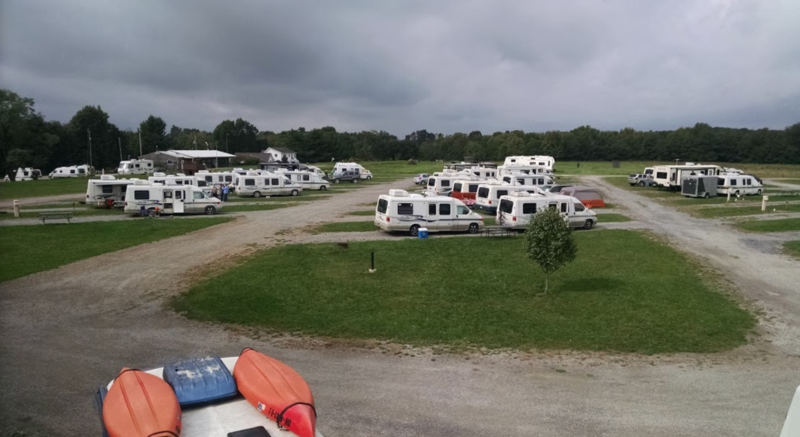 Whether you bring an RV or a tent or both, we have a spot for you. We host full hook-up as well as electric only sites. Each site is accompanied by a picnic table and fire ring. Located by the office, the Club House has a free Wi-Fi Hotspot. Check your email, browse, and get the latest weather for excursion planning. 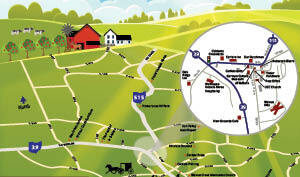 Learn more about Timbercrest RV Park at their timbercrestrvpark.com.